Now that the football games are over and the Thanksgiving feast is no more, the shopping can begin! With holiday lists in hand, we know that most of you are on the hunt for Black Friday deals, so today’s #FreebieFriday is a special offer. From Black Friday through Cyber Monday, Get 30% off 7 Generation Games titles using the holiday code: HOLIDAY30. But that’s not all! 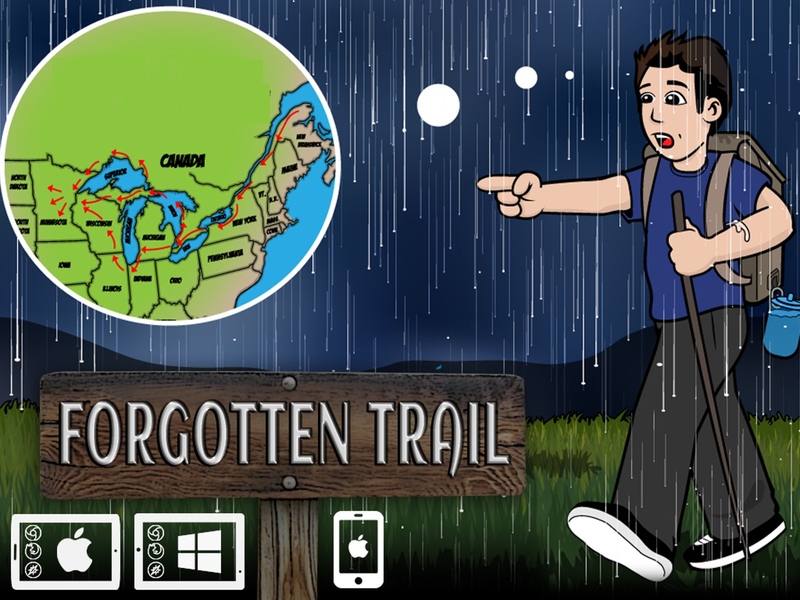 As an added bonus you will get a FREE beta version of our newest game, Forgotten Trail. The beta release is of the first five levels in this exciting adventure game. And for those of you individuals in the holiday spirit of giving, don’t forget that you can purchase and donate Spirit Lake and Fish Lake, to be used by Title 1 schools. Hello, I was just trying to order both of your games. The promo code HOLIDAY30 is coming up invalid. Please help, thank you very much. The holiday code should be working now. It shouldn’t give you any issues now.